Growth Engineering comic Issue #1! Embarking on a new training programme can be a scary experience. 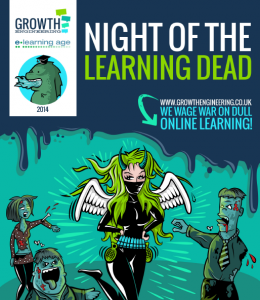 If you’re not careful, you could have a zombie learner outbreak on your hands. Rodger’s intentions were good. All he wanted to do was provide his learners with a Learning Management System that would do its job, teach his employees new skills and secure a good return on investment. What will Rodger do? Is it too late to save his learners? 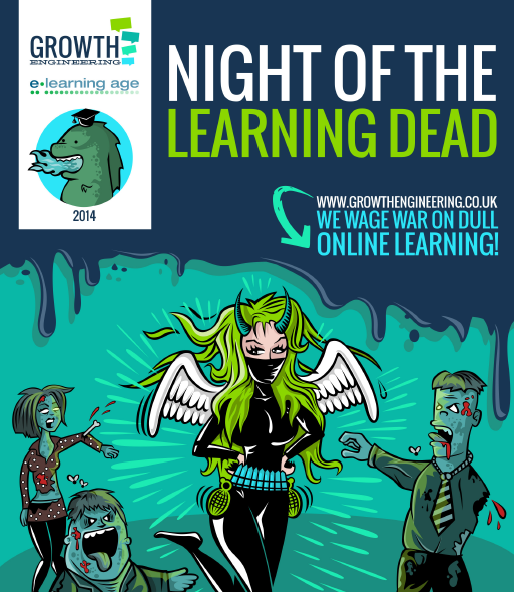 Download ‘Night of the Learning Dead: Issue 1’ to find out.